Maybe we don’t realize we are lying when we speak to each other. It is the natural tendency of both parties to make a positive impression, which leads to tall tales of how committed one is to the other. But each side has a clear motive for their pitch to the other. Most vendors prioritize their support based on the partner’s overall sales. On the other hand, partners tend to classify their vendors based on market position and local reputation. Too often each party has already put the other into a “bucket” before fully understanding each other and discussing their potential together. 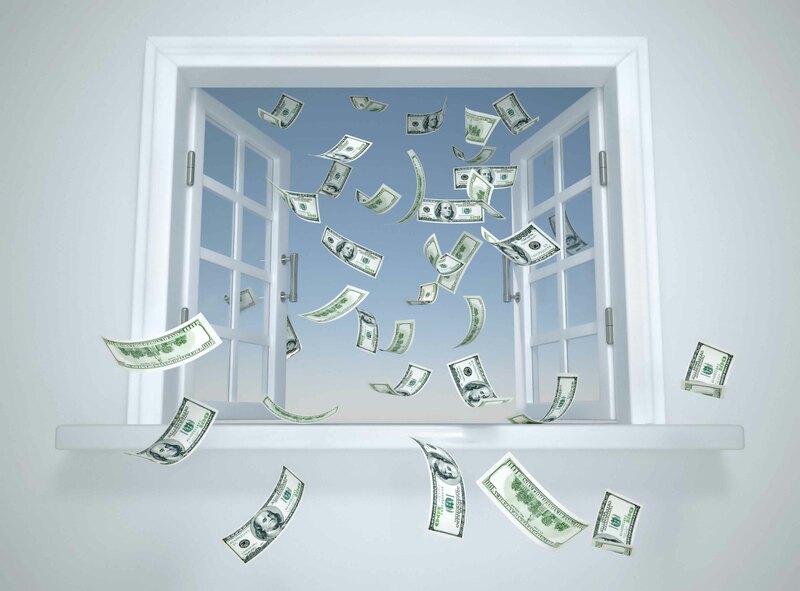 Vendors will pre-slot a partner that is below a certain size (e.g., < $10M), has fewer technical certifications (e.g., sales cert only), or is a certain type (e.g., VAR, ISV, or MSP). This is not necessarily a bad place to start but too often partners are classified and limited based on their current position, and are not given the opportunity to unleash their potential. This approach also ignores other more indicative measures of the success of the relationship. Too often vendors prescribe a packaged support and enablement plan before fully understanding the partner’s team, as well as other unique characteristics of the partner’s business. 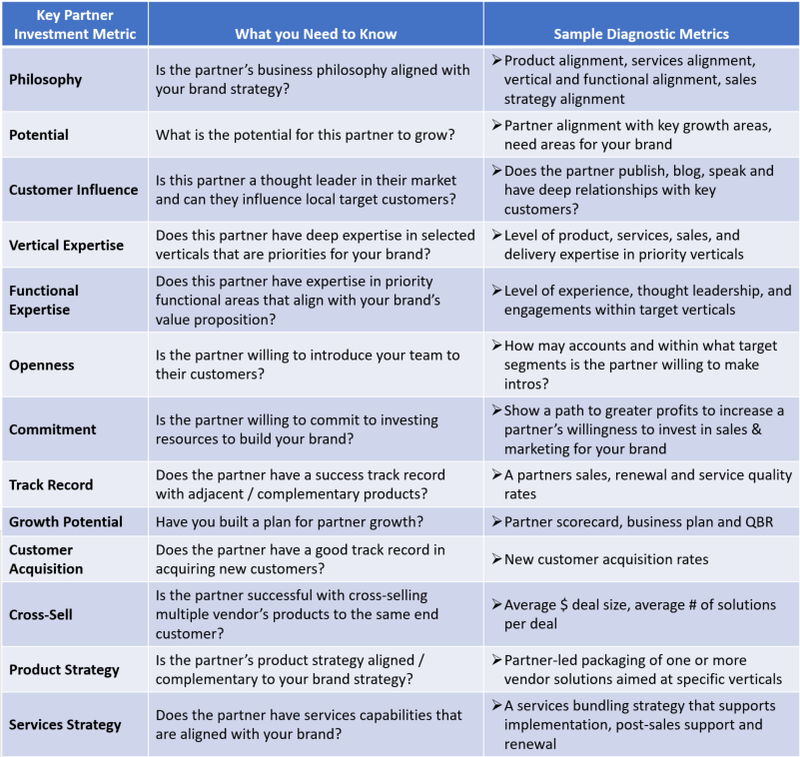 Vendors that are working with partners need a more comprehensive scorecard system to tease out strengths and growth potential areas for a partner. Likewise, partners may classify a vendor based on its market position (e.g., #3), differentiation (e.g., minimal), and support programs (e.g., modest) and slot this vendor as a secondary / non-strategic supplier. Both parties will fail to realize the potential of a collaborative relationship. 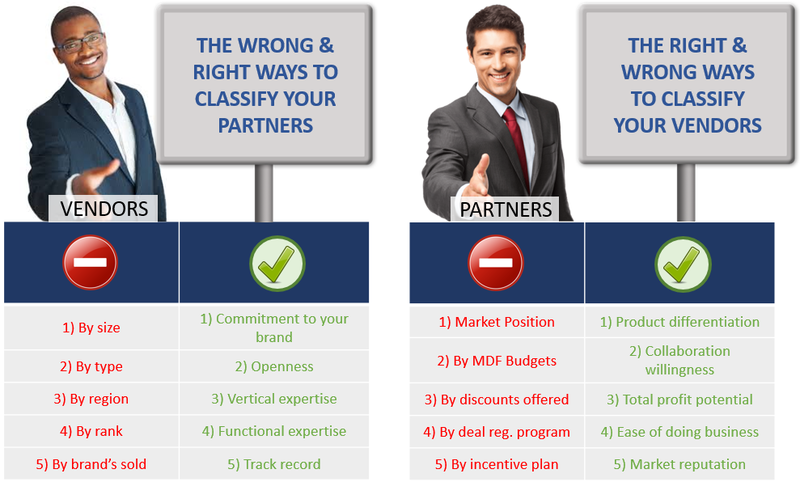 Here are some right and wrong ways for vendors to classify partners and partners to classify vendors. Partner recruiting and onboarding processes need to include not just the superficial measures of a partner and vendor’s business (in red) but a more comprehensive and representative view of all potential value each party can provide to the other. 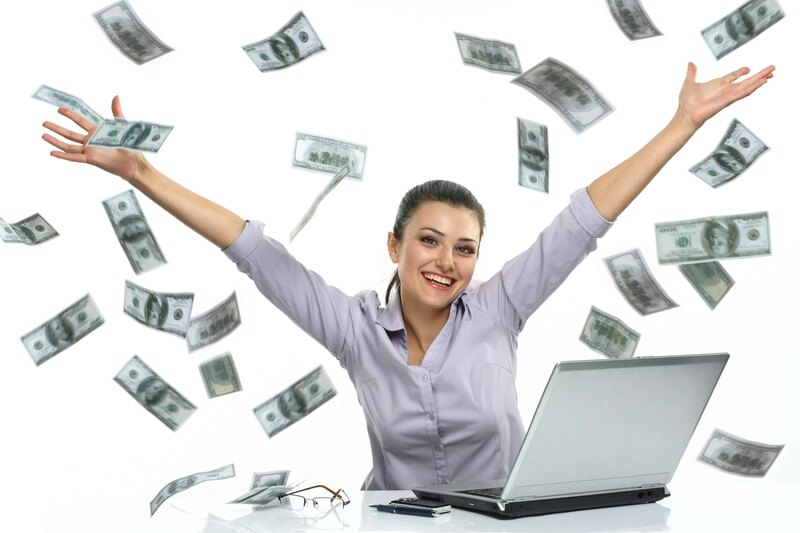 This article will define a best practice recruiting, scorecarding, onboarding and enablement process designed to highlight the value that partners and vendors can provide to each other to maximize the revenue and ROI in their relationship. Both partners and vendors are looking for a disproportionate share of the other party’s time, attention, and resources to improve their success. 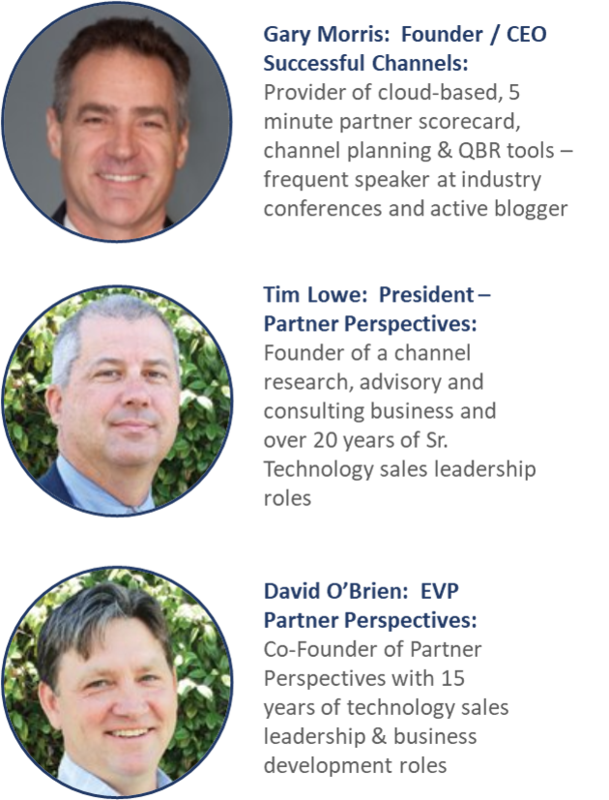 Within most channel organizations, the channel account manager (CAM) role is evaluated based on their ability to attract and activate the largest and highest profile partners in each territory. 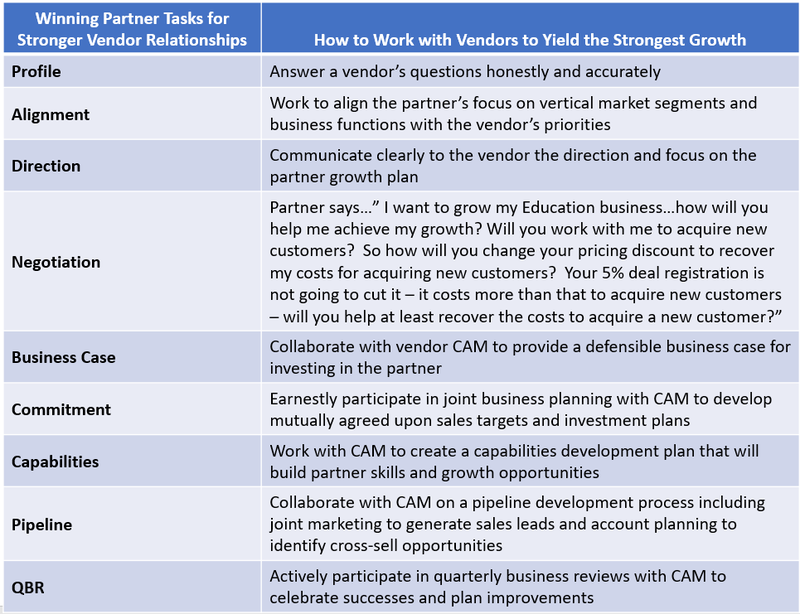 This naturally leads CAMs to make the vendor / partner relationship sound as attractive as possible to the larger partner, even if this results in slightly festooning the truth. Partners also adopt a similar approach with vendors, particularly the smaller ones, because they feel the need to amplify their position and capabilities to overcome the vendors natural bias toward the largest partners. What Questions Should Vendors Ask Their Partners? The problem with focusing on the biggest partners with the strongest reputation in each territory is that it is much harder to get their time and attention. The larger the partner, the more difficult and expensive it is to get time from the partner’s sales team. Large partners play a critical role in building a channel ecosystem, but vendors should not put all their eggs in this basket. A balanced approach that builds relationships with large, mid-sized, and smaller targeted partners is the best way to optimize channel growth and profitability. Finding the “diamond-in-the-rough” smaller and mid-sized partners that are a strong fit with your brand and growth strategy is much harder work, but well worth the effort. A more rigorous evaluation process to identify the businesses that a vendor should invest in will result in a higher percentage of revenue contributing partners. What Should the Partner’s Response be to a Vendor’s Screening Questions? Successful collaborations between vendors and partners start with an understanding of each other’s priorities and needs. Asking the right questions and honestly participating in a dialogue to find common ground will result in a stronger and longer lasting relationship. But the use of tools to help facilitate this process will dramatically improve your ability to replicate this process across your entire channel team. Consider use of the following cloud-based tools to help facilitate trust and commitment building with your partners. Good luck building strong and long-term relationships with your partners based on honest exchanges of needs and commitments. Founded in 2013, Successful Channels delivers 5-minute, cloud-based channel manager tools for building partner capabilities, commitments, pipeline and revenue growth. These tools include a 5-minute scorecard, a 5-minute business plan and profit forecast, a 5-minute marketing plan, and a 5-minute PPT quarterly business review. These tools are integrated with Salesforce, partner portals, and a range of other channel systems. Partner Perspectives and our business associates provide comprehensive research, advisory services and custom channel consulting services. Our team is experienced in identifying and executing core business strategies which include channels as a fundamental element. Why are we different? We live in the partner world. We operate reseller businesses. We have worked in global, two-tier distribution organizations. We have built and ran partner and alliance groups within a myriad of high tech corporations. We understand, firsthand, what works and what doesn’t work with vendors and the relationship investments made with channel partners. Our clients save time and money from leveraging our unique industry familiarity, awareness and guidance.